Do you like Recapture 2? Share it with your friends. 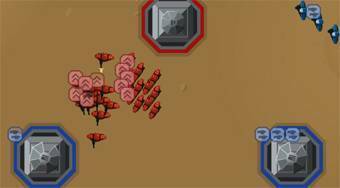 Recapture 2 - send your battle units into the fight, occupy all the bases and destroy the main enemy base.